In this sequel to Silver Wind, Peter Thompson takes his basketball team to the state tournament. The Cinderellas from the reservation discover that it's hard to keep the slipper on their foot. Coach Thompson's status as a hero is threatened when he gets involved in rescuing an abducted child, causing one of the native sons to be sent to the state penitentiary. As local and nearby protesters voice their opinion, people of influence in far away cities plot to derail the spiritual pow-wow that Peter has scheduled for the reservation in June. 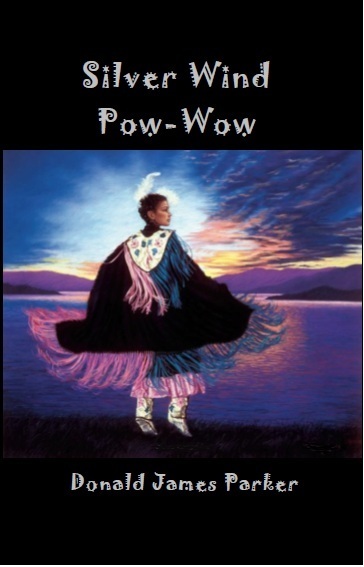 In order to advertise and promote the pow-wow, the coach creates his own blog on the Internet. In doing research on Native American topics, Peter discovers a wealth of information, mostly concerning very discouraging legislative and judicial policies which point to an alarming loss of personal freedoms. After getting bogged down in trying to counter political processes, Peter realizes that fight needs to be left to those commissioned by God for that task, and his focus needs to remain on the spiritual aspect. He throws himself into preparing for a congregating of Native American tribes from all over the US in a move of God that hopefully will ignite a revival throughout the native populations and spill out from the reservations across America, preparing the children of God for the final showdown with God's enemies.